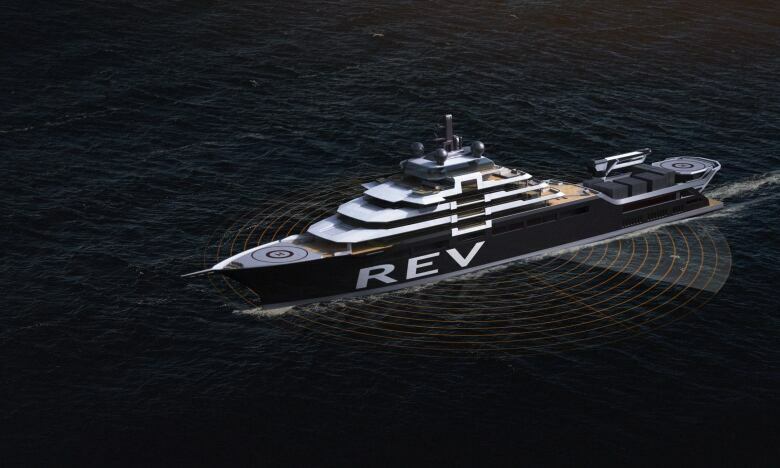 A man who got rich in the oil and gas industry is funnelling funds towards a research vessel designed to remove plastic from the ocean and destroy it. A man who got rich in the oil and gas industry is funneling funds towards a research vessel designed to remove plastic from the ocean and destroy it. Kjell Inge Roekke — a former fishermen whose company owns controlling shares in the Norweigian offshore fishing, construction and engineering company Aker ASA — has publicly vowed to give away the "lion's share" of his wealth, and he's starting by funding a World Wildlife Fund initiative to build a research vessel that will both study ocean pollution, and clean it up. "He started out his career as a fisherman and has basically spent his entire life and created thousands of jobs and his entire fortune from the oceans," Nina Jensen, secretary-general of WWF Norway, told As It Happens host Carol Off. "I think he's now very concerned about the trends he's seeing in terms of pollution, in terms of plastic, in terms of climate change, and he wants to give something back to the oceans." The ship, which will take about three years to build, will come equipped with the technology to collect and destroy about five tonnes of plastic per day from the ocean using an onboard incinerator. A state-of-the-art filter system will prevent that process from releasing harmful emissions into the atmosphere, Jensen said. The ship will also be able to hold some 120 tonnes of waste, which it will periodically bring back to land to dispose of. While that may seem like a lot, Jensen says it's a drop in the bucket when it comes to ocean pollution. "I wish I could say that we could handle a lot but we know that probably by 2050 the oceans will be filled with more plastics than fish, so it will take a lot more than one vessel to fix this," Jensen said. Still, it's a start — and it's only one facet of the vessel's purpose's, she said. The ship will have a permanent crew of 30 people, plus a rotating team of about 60 scientists engaging in different types of research geared towards improving ocean conditions. "It's a Norweigian intuaitive, but it's being offered as a global platform, so scientists from all over the world will be welcomed onboard this vessel to contribute,"Jensen said. There will be a special focus on researching ocean microplastics and how to safely remove them from the sea, she said. "There is no doubt that the oceans are filling up rapidly with plastics and the problem is that the majority of it isn't just floating around on the surface. 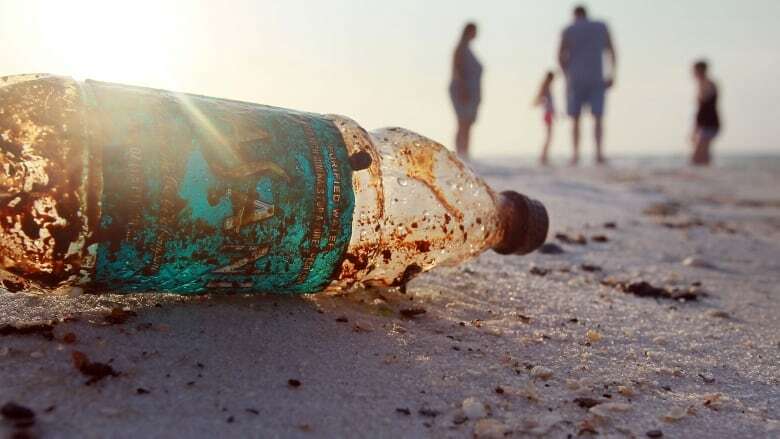 It's actually disintegrating and separating into much smaller pieces and so-called microplastics, and this is the real hidden problem that we really need to try and get to," she said. 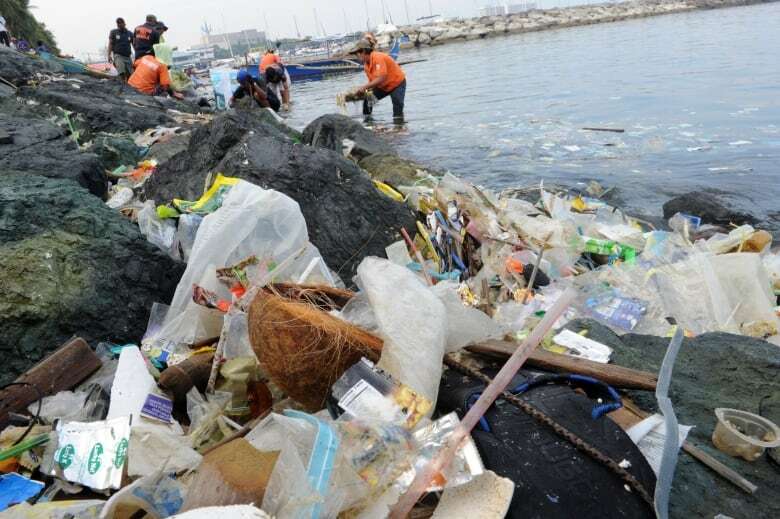 "The microplastics in the oceans aren't just originating from plastic bags. It's coming from our fleece sweaters, it's coming from Q-Tips, it's coming from soccer fields. We're basically surrounding ourselves in plastics." 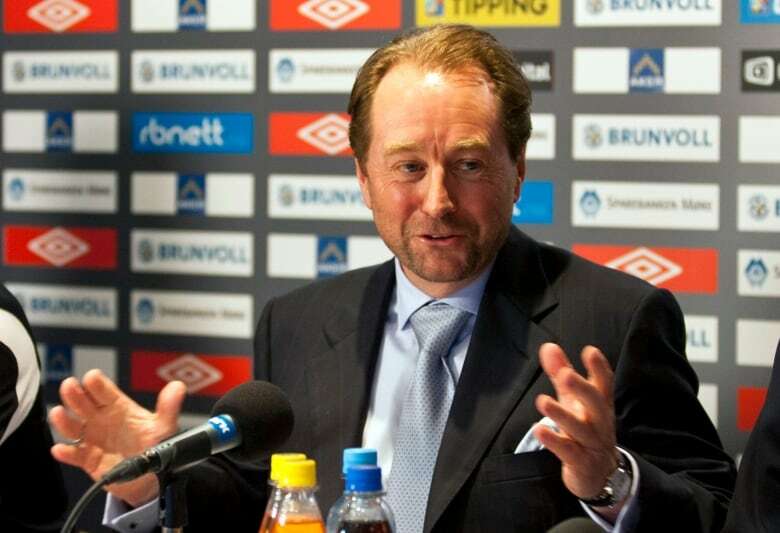 The vessel's cost and how much Roekke is shelling out hasn't been disclosed. Jensen admits there is some philosophical tension for an organization like the WFF to be collaborating with a representative of the oil and gas industry — a major contributor to climate change. "We're obviously working to transition away from fossil fuels over to renewable energy, whereas he himself, or his company, is still very much focused around oil and gas," she said. "This is something that I have continuously challenged him on and will continue to do. But regardless of that, I think it is very admirable that he is now actually taking so much of his time and spending a large part of his fortune on actually trying to make a big difference." 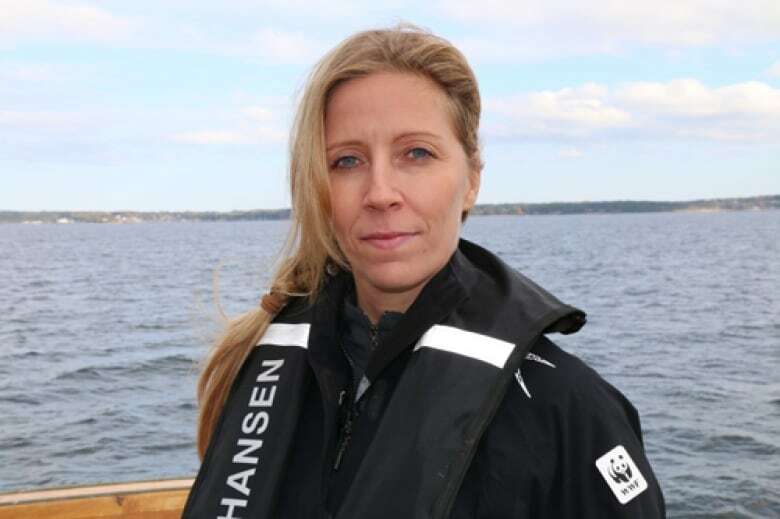 Correction: An earlier version of this story misidentified a picture of of WWF Norway board member Nina Frisak as WWF Norway secretary-general Nina Jensen.